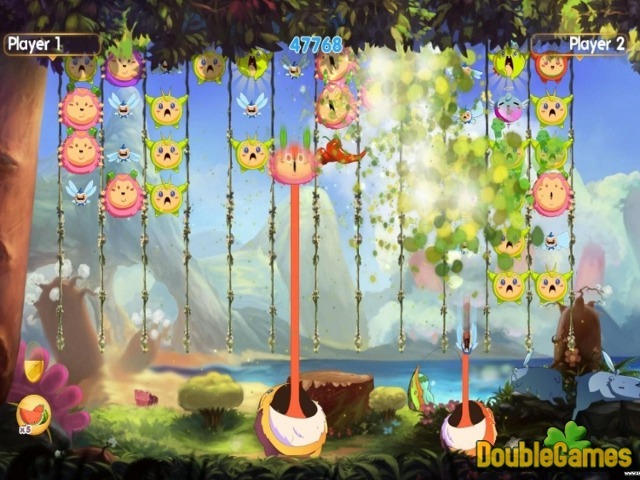 Welcome to new hilarious and promising game Critter Crunch! Here you are going to assume the role of Biggs, a friendly, furry forest dweller with an unending hunger for tasty critters. Using his long tongue, Biggs must set the food chain in motion by launching smaller critters into the waiting mouths of larger ones, clearing the screen and filling his belly! 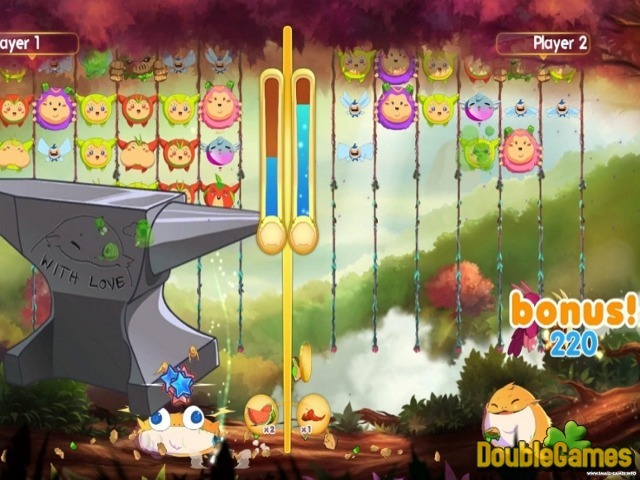 Do you want to play Critter Crunch and spend your free time with this addictive game? Then wait for its release and then you'll have a lot of fun. Coming soon! 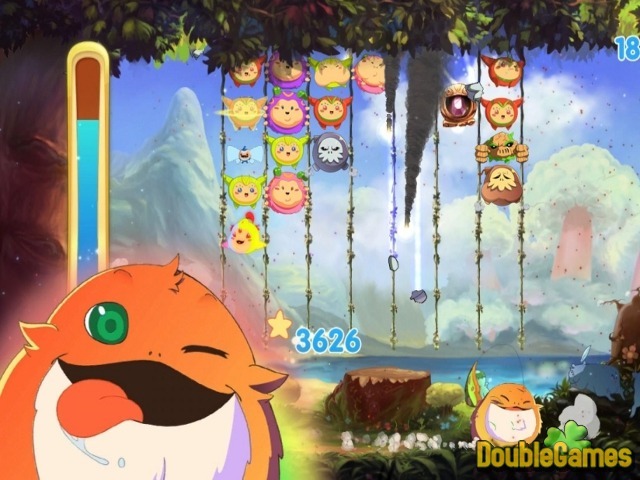 Title - Free Download Critter Crunch Game for PC Description - Give a glance at Critter Crunch, a Arcade & Action game given by Capybara Games. Join Biggs and make sure he is happy and fed!